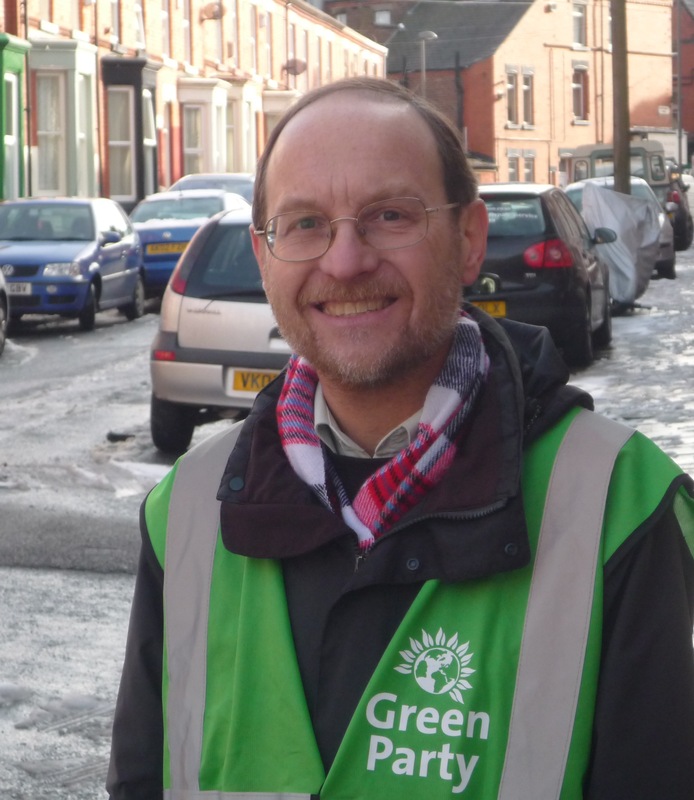 Lawrence Brown has lived in our area on Patterdale Road for over 20 years, and shares the common concerns and hopes for this part of Liverpool. If you would like to find out more about the Green Party, or to help with Lawrence’s campaign, please fill in this form. Any local concern or issue to raise with Lawrence? Can you help by: donating to the campaign, displaying a window poster, delivering some leaflets in your area?